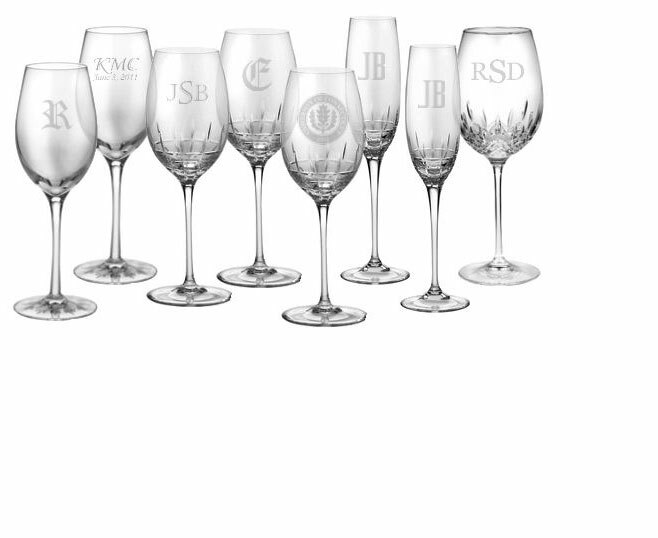 Our promotional glassware comes in a variety of sizes, styles – and even colours. 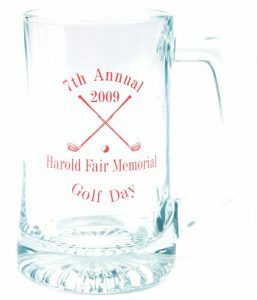 We can apply custom colours, logos and graphic to your glassware to create memorable awards that are quality made and durable. 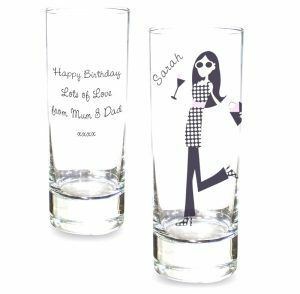 Glassware is an everyday promotional product that constantly reminds of our achievements and fond memories.